Wat is dit voor site? Wij zoeken de goedkoopste boeken op internet. Last Words Warning!vonden we het goedkoopst op Bol.com voor €15.99. We hebben gezocht in nieuwe en tweedehands boeken. Rechtsonderaan de pagina kan je het boek direct bestellen	via Bol	.com. 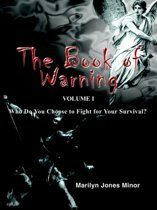 WILL YOU HEED THE WARNINGS THAT JESUS GIVES REGARDING THE "LAST DAYS"? With over one-fourth of the Bible being prophetic, there is no excuse for the Christian to be uninformed or misled regarding the clear teaching on the Lord's return. Jesus said, "Behold I have told you in advance," and the Scriptures clearly outline the end-times warnings we are to heed. 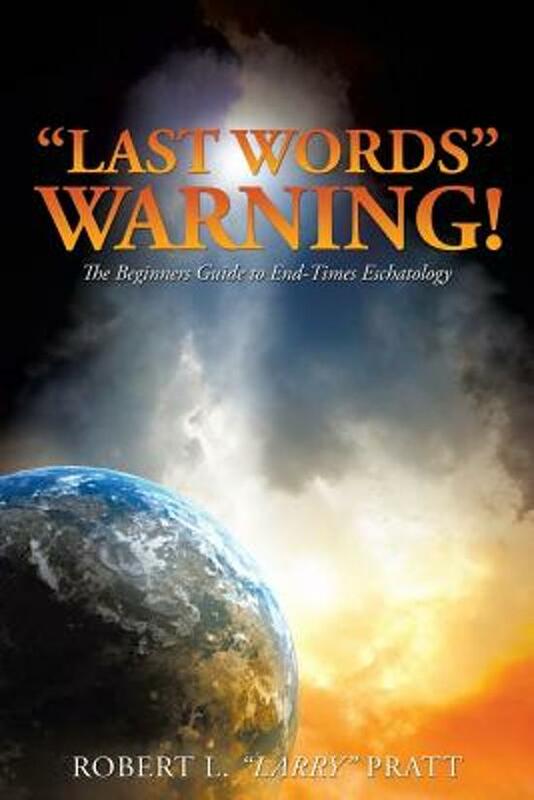 "Last Words" Warning explores why these warnings are not to be taken lightly, while challenging believers to ask themselves: Am I able to articulate a clear understanding of the end-times, or do I not concern myself with these truths? Am I prepared for what will occur before the Lord's return, or am I content to "let it all pan out in the end"? "Last Words" Warning invites you to delve into the Scriptures and eliminate all uncertainty. "Written from both a passionate and truth-seeking heart, Larry Pratt's "Last Words" Warning is a layman's personal journey of exploration and discovery into the not so easily understood breadth of end-times topics. Believers of all ages and persuasions will find not only their minds being informed and challenged, but their hearts and lives being encouraged at each 'stop' along the way in this lovingly and persuasively written work." -Allen Hadidian Pastor, Rock Creek Community Church; author, Discipleship: Helping Other Christians Grow and A Single Thought; and co-author, Creative Family Times. Hadidian holds a M.Div. in Systematic Theology from Talbot Theological Seminary. "Larry Pratt has written a wide-ranging guide to end-times topics. If you are dipping your toes for the first time into the pool of biblical prophecy, this guide is a place to start." -Alan Kurschner Director, Eschatos Ministries and author of Antichrist Before the Day of the Lord. Kurschner holds a M.A. 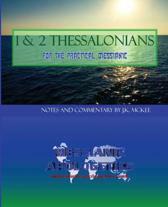 in Biblical Languages from Gordon-Conwell Theological Seminary.